Many forget that Kim Kardashian's circus marriage to Kris Humphries wasn't her first venture into holy matrimony. In 2000, at just 19 years old, Kim tied the knot with music producer Damon Thomas in a rushed Vegas ceremony. Four tumultuous years later, Kardashian filed for divorce from Thomas, citing physical abuse among other reasons. 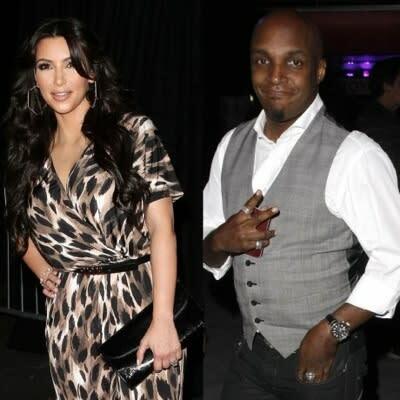 Thomas was allegedly the jealous and controlling type and roughed up Kim throughout their partnership. Shortly after the divorce was finalized, Kim hooked up with Ray J and, well, we’re sure you’re familiar with the rest.